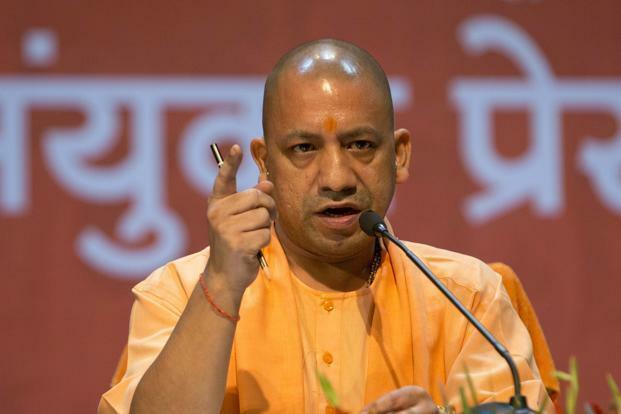 Yogi Adityanath announcement To Change Allahabad Name To Prayagraj: Uttar Pradesh Chief Minister Yogi Adityanath on Saturday said that the name of Allahabad will be changed in the name of Sangam Nagar, soon there is an attempt to change Allahabad's name to Prayagraj. In Allahabad, the Chief Minister said that in the meeting of the Board of Directors, there has been a proposal from every section, especially the Akhara Parishad, the enlightened section that Allahabad should be changed to Prayagraj. He said that I think the Governor has also agreed on this. When we talk of Prayag, where there is a confluence of two rivers, it becomes a Prayag in itself. You will meet Vishnu Prayag, Dev Prayag, Rudra Prayag, Karn Prayag in Uttarakhand. The Chief Minister said that the sacred rivers of the two Gods coming out of the Himalayas - the confluence of the Ganges and the Yamuna on this holy land if it is natural, it is the King of all Prayags, hence it is called Prayagraj. We have supported them and our effort will be to get the name of this city very soon.